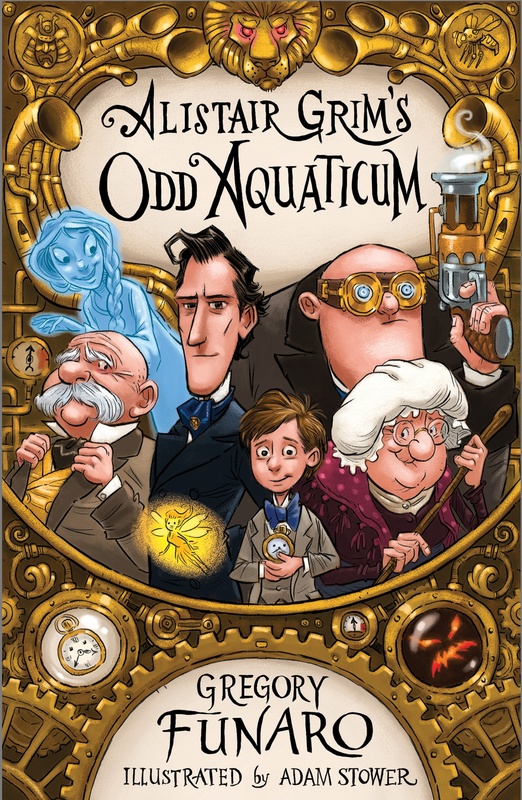 View basket “Alistair Grim’s Odd Aquaticum” has been added to your basket. 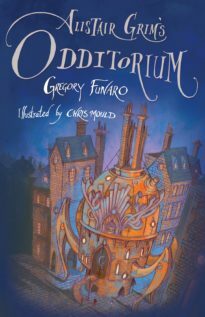 Grubb, the young apprentice at Alistair Grim’s Odditorium – a flying house of mechanical wonders – finds himself on the run, with the world convinced that Alistair Grim is a villain. Grim, however, has come up with a plan to defeat the real villain: evil Prince Nightshade. Desperate to clear Grim’s name and save the world, Grubb and the rest of the Odditorium’s crew set off on a perilous underwater adventure to the mythical realm of Avalon. The object of their quest? 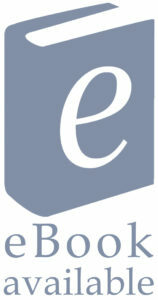 The legendary sword Excalibur, the only blade powerful enough to pierce Prince Nightshade’s magical armour. Along the way, Grubb and his friends must confront a banshee, murderous sea monsters and a witch with a grudge against Alistair Grim, in a rollicking adventure that will keep every reader riveted from beginning to end. This book has all the elements of a fantasy novel … Highly recommended. 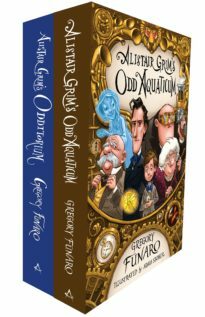 A drama professor at East Carolina University, Gregory Funaro lives with his family outside Raleigh, North Carolina, where he is busy working on the next book in the Odditorium series.